`You've displeased me. You things always do. Now it's time for us to part.' He watched, expressionless, as the thing raised a feeble arm; then he released a handle on the winch. The thing slumped, disappeared into the foot wide gap between the walls. 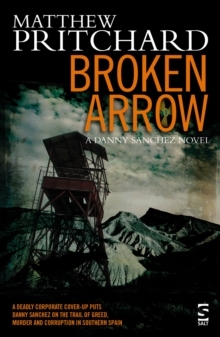 He turned to the pile of loose bricks, looking for his trowel... - from ScarecrowWhen Danny Sanchez, a hard-bitten journalist working in the Almeria region of Spain is sent to cover the demolition of the home of a retired expat couple, he lands a much bigger - and more grisly - story than he bargained for. 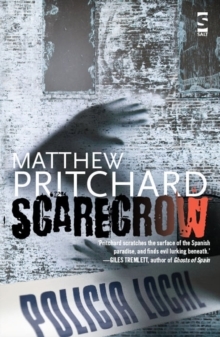 As the diggers begin to tear down the house, a body, partially decomposed, its face swathed in a strange black sheath, is suddenly revealed dangling in the depths of the brickwork... From the deeply sinister opening pages, Scarecrow draws the reader down an inexorable, tortuous path of discovery and into the gruesome activities of a serial killer so depraved it almost defies comprehension. Via thuggish cowboy builders, a missing drug-addicted teenage boy, and a house with a stinking secret wall, Danny's scoop of a lifetime becomes a personal crusade to snare the elusive murderer. Alternating between Spain and England, the story takes us into the mind of the complex, highly driven Danny. 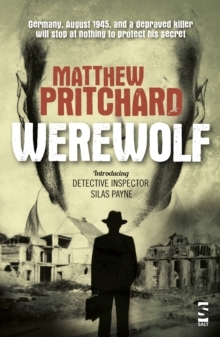 An expert at ferreting out information from even the most recalcitrant of contacts, this skilled journalist will stop at nothing, even risking his own life, to find the answers that have escaped the authorities for decades. Moving with a Chandleresque efficiency, the narrative is compelling and full of unexpected but highly credible twists; the dialogue stark and often harsh. Pritchard's mastery lies in the psychology of his characters, his vivid descriptive abilities and his subtle pacing. 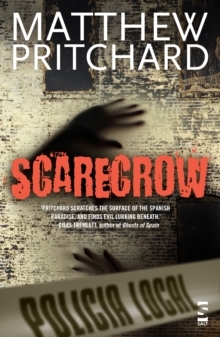 An essential read for anyone who relishes burning the midnight oil with a superlatively terrifying crime novel, Scarecrow will keep the reader guessing right to the end.